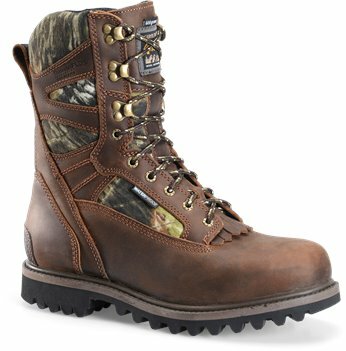 Sturdy boot that is true to fit. I have worn a similar Carolina with the CA4041. Lot which is now discontinued. 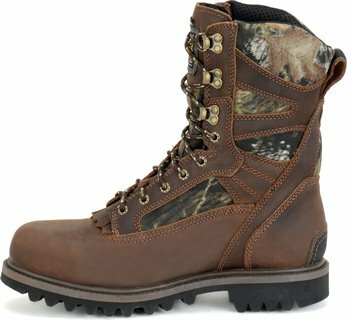 This is a similar boot and hoping it will wear as well as CA4041, which wore very well. Just got em. At first they felt a little snug, but I can tell they'll fit just right after breaking in. I usually wear either 13D or 14D. I ordered these in 14EE since they're heavily insulated. Fit is good. Bought these for my 15-year-old son and he LOVES them. Very comfortable and warm. Keeps his feet dry too!